Rutland Bowlerama's Pro Shop has been a full service pro shop since 1983. 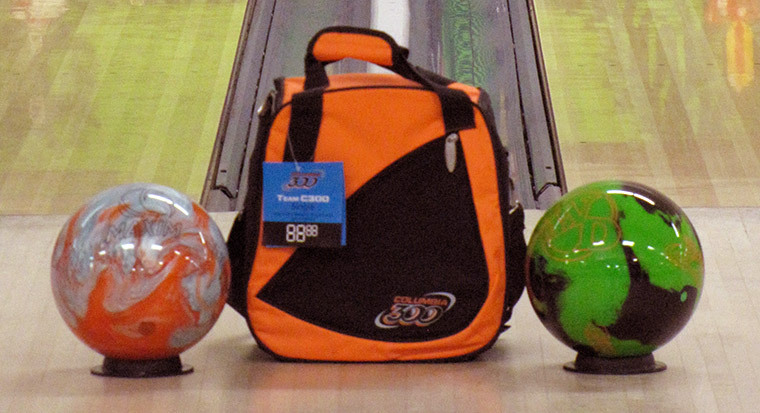 Our staff has the experience you need for all of your bowling equipment. Call us today at (802) 773-7707.